Could this team get to and through the Southwest game to go? After some strong regular results in 2017, Guerrilla couldn’t find their way past Condors in the postseason. 2018 is a new opportunity for them to make good on some considerable talent. 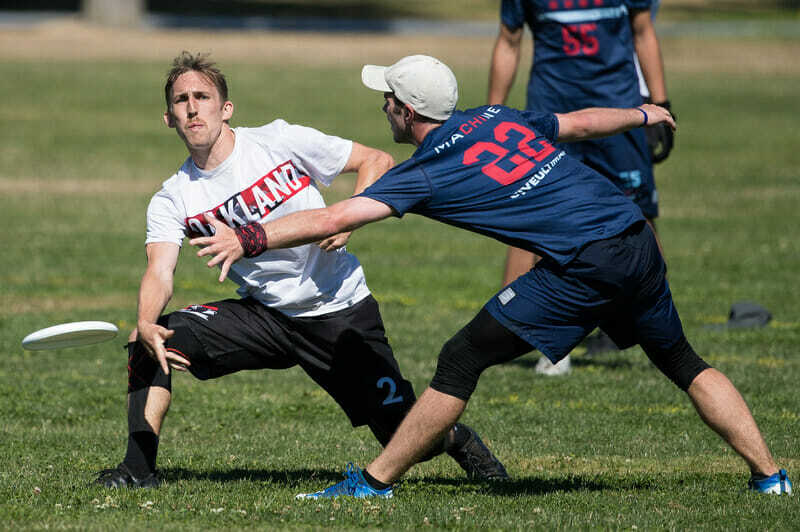 Comments on "Oakland Guerrilla 2018 Roster"